Welcome to the personal Injury attorney and lawyer group of SmartGuy.com, Feel free to interact with other professionals from across the world. You can find professionals, find deals on services, find professionals who might barter, or simple post questions, comments, or suggestions. 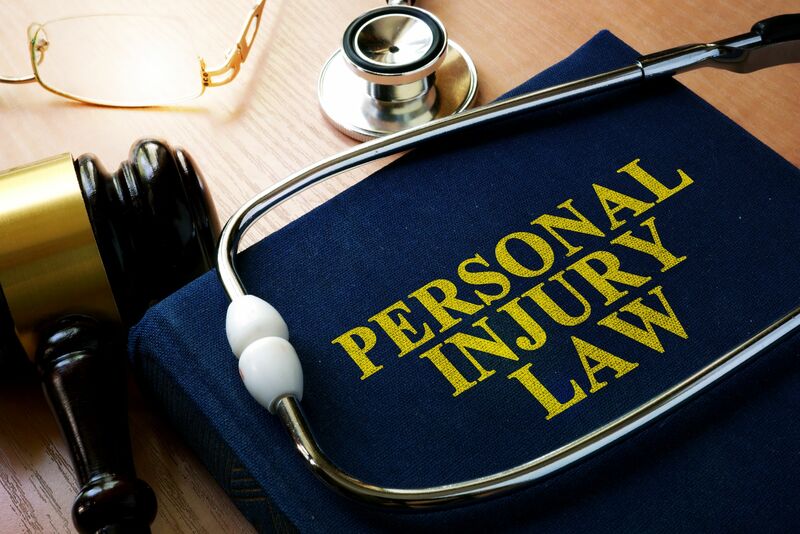 A personal injury attorney, or personal injury lawyer, is a professional who provides legal services to those who claim to have been injured, physically or psychologically, as a result of the negligence of another person, company, government agency or any entity. Personal injury lawyers or attorneys tend to practice primarily in the area of law known as tort law.